For two years, I was stationed in a remote area of South Africa teaching English in a poor, rural public school to Zulu-speaking middle schoolers. Having few resources and books, I relied on chalk and a blackboard to instruct. My favorite lesson plan was to get my students to think about desired careers. Hands would go up quickly as excited students would call out their dream jobs. Then we would chart possible careers in mind map style on the board with the data and assets needed to achieve them. Afterwards, I would ask them to reconstruct their own mind map or timeline style spreadsheet into their exercise books by writing down their dream job and the steps or resources needed to get there. Reality would set in when they saw in these personal spreadsheets what was required to get from here to there. For these basic reasons, companies need and use spreadsheets. Their scaffolding already in place, Excel spreadsheets and other disconnected ‘point solutions,’ allow them to keep track and manage the business. Most small companies will start with spreadsheets or financial packages such as Quick books and then, without even realizing it, they have created their own home grown ERP system. 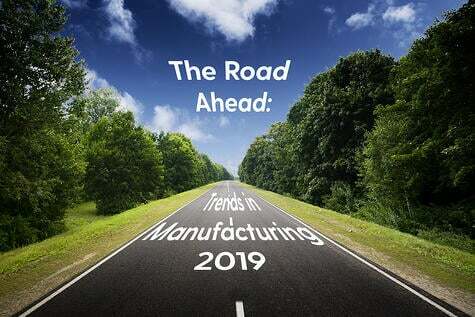 Typically they will continue to add other ‘point solutions’ or tools a particular department may need to operate more efficiently, but do not connect to anything else in their business. At some point, when the business grows in complexity and pace, this collection of spreadsheets and point solutions and other manual processes, holds them back. 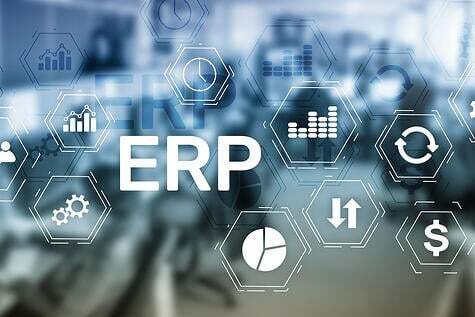 This is when it is vital to reassess and move to a truly integrated ERP (Enterprise Resource Planning) solution in order to get from here to there. Relying on the old system of spreadsheets and standalone solutions is inefficient, risky, and prone to a lack of privacy, possible data breach, and human input errors. 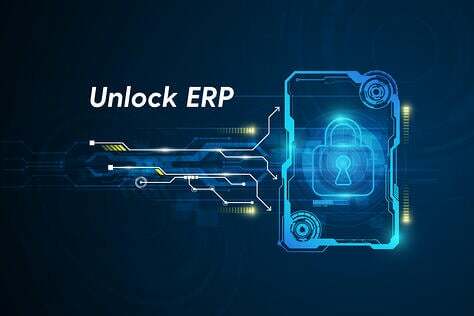 If a company is contemplating moving from spreadsheets and silo point solutions to an ERP, it needs to transition from these outdated manual business and data gathering practices by integrating and optimizing their business processes into a single, connected and seamless ERP system. 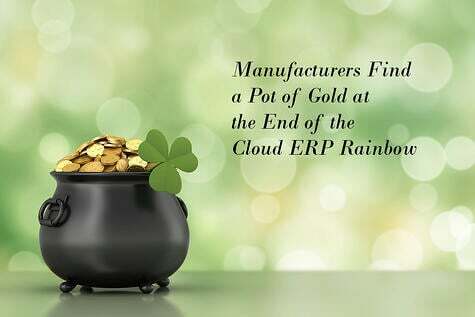 If it were easy to pick the right ERP software vendor with the promise of an end to end solution the issue would be easily solved. 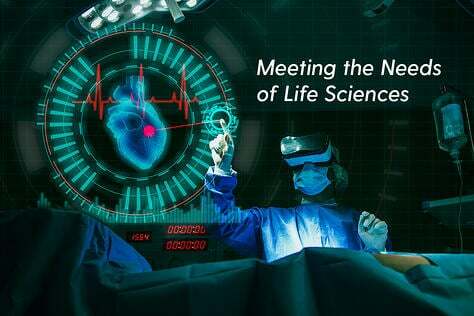 It takes time and a lot more than a demo to select the right solution provider to replace what is currently being done manually with a fully integrated, single source system that fulfills the goal of full optimization. In taking the path of least resistance with a home grown solution, a company stays rooted in spreadsheets and other disconnected point solutions and all the shortcomings they entail. 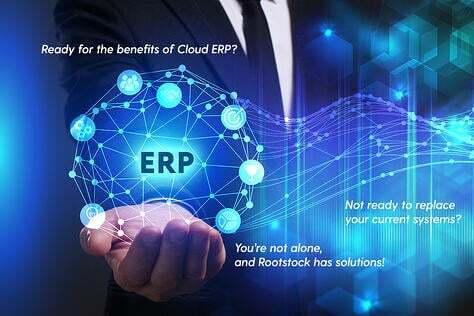 These shortcomings are real stumbling blocks to growth, and deciding to move to an end to end reputable ERP software solution or vendor can address this problem. The best starting point a company can take is to look at how and why they are collecting the data they do. If your company is beginning this process, and talking to stakeholders, you should leave no one out of the process. As you move forward you are going to need buy in and support from across your organization to move the plan forward. 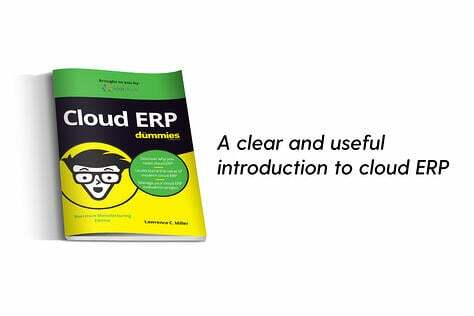 Moving forward demands a clear and careful decision, and solid research on working with a good ERP vendor. When a company decides to take on this kind of change, the idiom habits die hard applies. 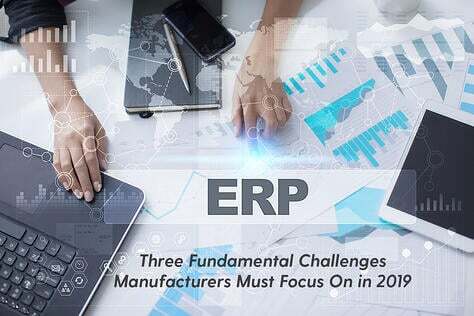 Using the same old system or homegrown ERP for years makes the transition to a true ERP solution a challenge. Selling the team on the benefits of added capabilities might at first sound like more work to them. The company must stay the course, and keep the goal continually reinforced: increased accuracy, realized potential and competency, better data collection and usage, more refined analytics and overall improved business practices that are going to result from the insights gained through a single solution. By refocusing when the going gets tough, they will stay the course, fight the desire to quit prematurely, and keep committed to an ERP that truly meets their needs.